Based on 100 years of experience, Kaldewei continues to trust the material that has become the company’s brand essence – Kaldewei steel enamel – and will continue to do so. Courage, corporate foresight and a pioneering spirit have led to trailblazing innovations which have been responsible for the company’s successful development. There have also been strategic decisions and investments that over the years have helped establish Kaldewei as one of the world’s leading steel enamel bathroom manufacturers.Throughout the past century, Kaldewei has always remained true to its ideals and values and preserved its independence. In the early 1930’s Kaldewei turned their focus towards the bathroom market, and have continued to shape it ever since. Courageous investments in the company’s own enamelling works and using its own enamel furnace ensured early on that Kaldewei was able to control production along the entire value chain. 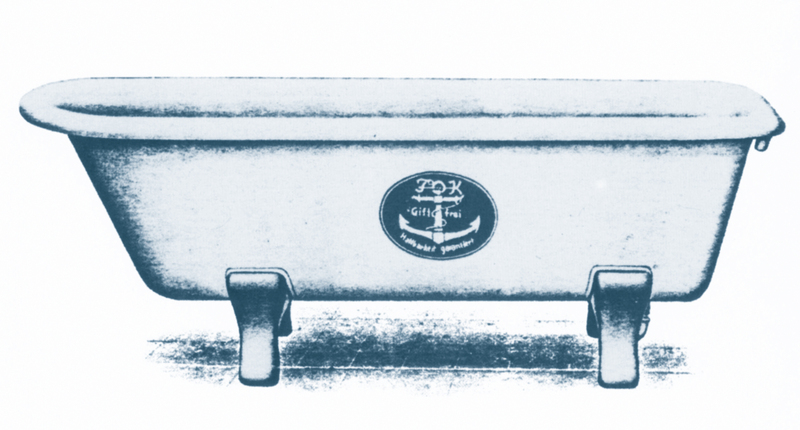 The first Kaldewei bathtub was born in 1934 – at that time it was made up of several parts welded together. 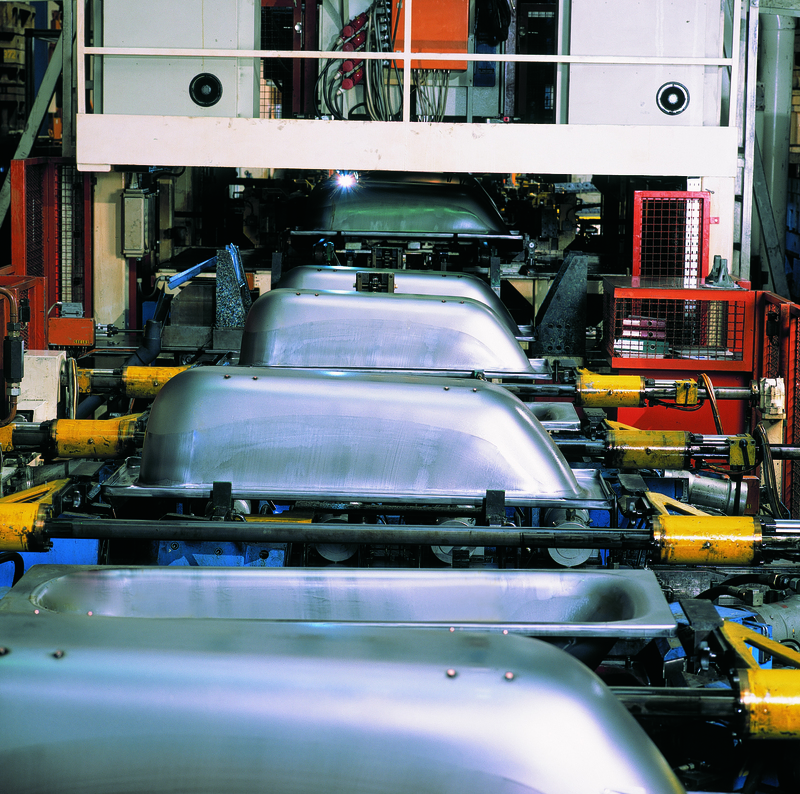 Kaldewei engineers continued to work intensively on new machinery and production processes. The world’s first hydraulic bathtub press line started operating in Ahlen in 1957, making it possible for bathtubs to be drawn seamlessly from a single sheet of steel. This boosted productivity enormously enabling the company to cope with the huge demand that prevailed in Germany at the end of the 1950s and during the 1960s. In the following decades Kaldewei continued to succeeded in revolutionising production techniques within the industry. In 1972 it became Germany’s first bathroom industry company to start using serial production robots, ensuring the computer-controlled, consistent application of enamel. Later Kaldewei’s skilled engineers developed the fastest and most flexible press lines for bathtubs and shower surfaces. It was this pioneering technological work that enabled Kaldewei to assert itself in the growing and highly competitive bathroom market and further expand its marketshare. The company constantly faced new challenges which had to be overcome, including antiquated products such as cast-iron bathtubs or the introductioin of new materials like acrylic in the 1970s. Kaldewei has invested in continuous quality improvement, enhancing its service and warranty performance and expanding its range of models by collaborating with illustrious designers. In doing all this, Kaldewei remained loyal to Kaldewei steel enamel and this has always proved to be the right decision. Given customers’ growing design-savviness, environmental awareness, plus increasing globalisation and the demand for digital solutions, new strategies for handling the market and up-to-date management methods are called for. 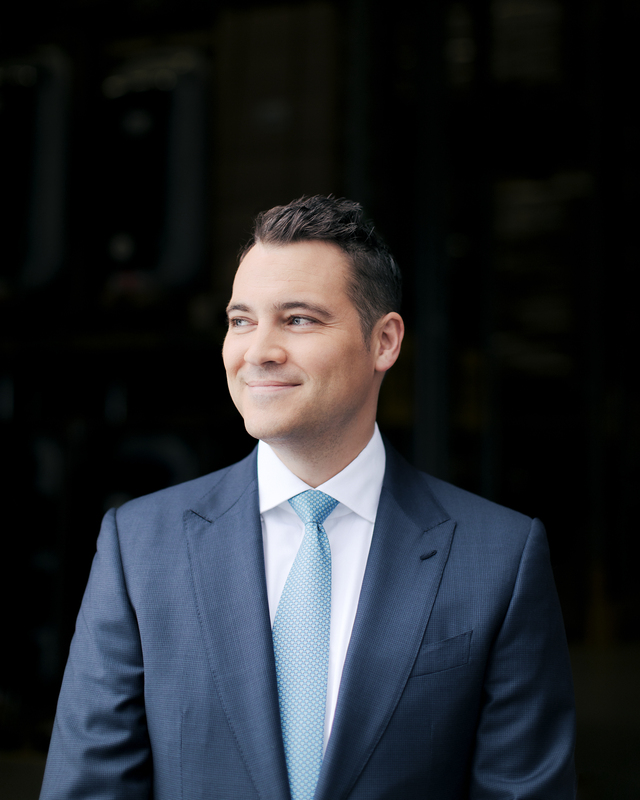 Franz Kaldewei, is the fourth generation of the Kaldewei family to run the family business “I have great respect for the achievements of my predecessors. My credo for running the family business is ‘learn from the past in order to shape the future’. I am creating fresh momentum, keeping up with the times and am focusing on a number of areas such as growing our international presence and providing digitalisation tools. 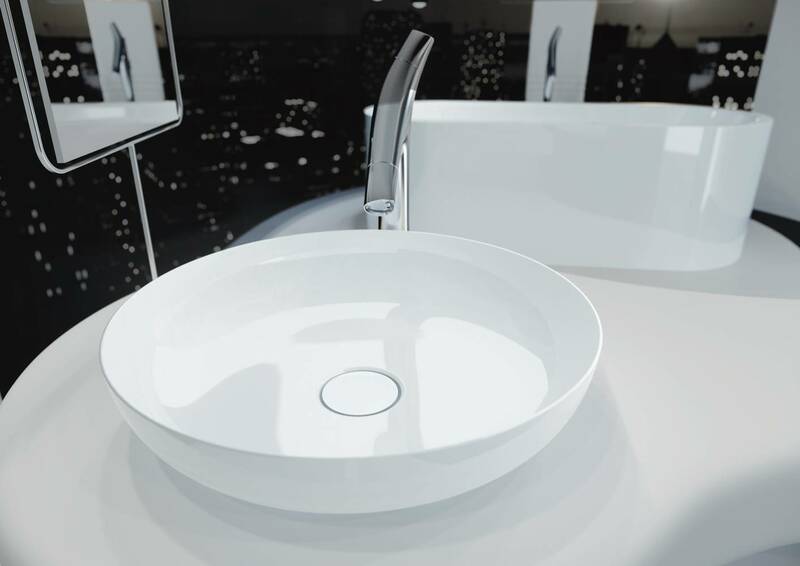 Another key area remains the expansion of our third segment, Kaldewei washbasins made of steel enamel,” says Franz Kaldewei, looking confidently to the future. In 2018 Franz Kaldewei GmbH & Co. KG will be looking back at 100 successful years of corporate history. Brave decisions, a gaze firmly fixed on the future and the art of constantly reinventing itself – are all attributes that have turned a small tinware factory into one of the world’s leading manufacturers of enamelled bathroom solutions. 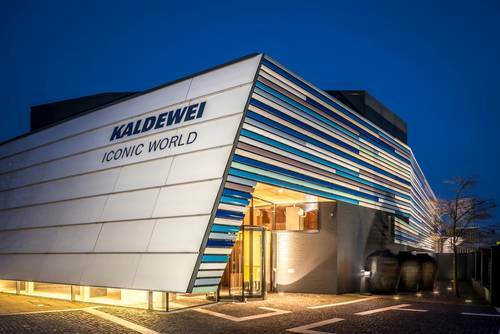 Based on 100 years of experience, Kaldewei relies consistently today on the material that has become the company’s brand essence – Kaldewei steel enamel – and it will continue to do so. Today Kaldewei bathroom solutions are at home in millions of bathrooms throughout the world. Franz Kaldewei, is the fourth generation of the Kaldewei family to now be running the family business. “I have great respect for the achievements of my predecessors. My credo for running the family business is ‘learn from the past in order to shape the future’. I am creating fresh momentum in keeping with the times and am focusing on a number of areas such as growing our international presence and providing digitalisation tools,” says Franz Kaldewei, looking confidently to the future. In the early 1930’s Kaldewei began to focus their attention on the bathroom market and has continued to shape it. The first Kaldewei bathtub was born in 1934 – at that time still made of several parts that were welded together. 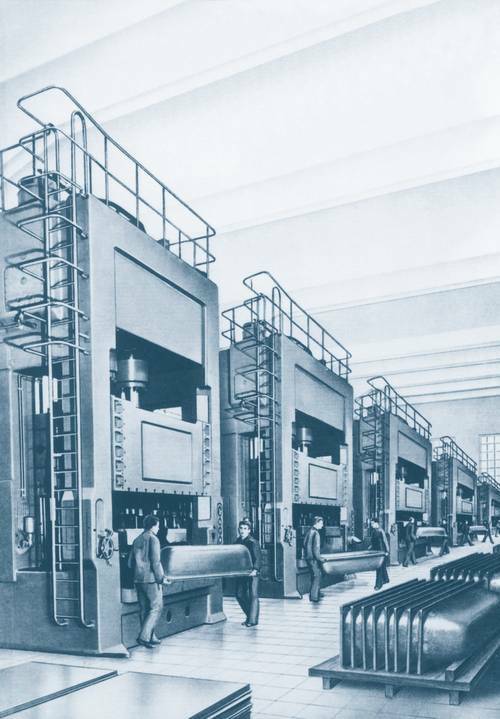 Kaldewei started operating the world’s first hydraulic bathtub press line in 1957, making it possible for bathtubs to be drawn seamlessly from a single sheet of steel. This boosted productivity enormously so the company was able to cope with the huge demand that prevailed in Germany at the end of the 1950s and during the 1960s. In the following decades too, Kaldewei succeeded in revolutionising production techniques within the industry. Kaldewei’s skilled engineers developed the fastest and most flexible press lines for bathtubs and shower surfaces. Kaldewei reached a milestone in 1992 when it commissioned the world’s most powerful press line for bathtubs. Kaldewei constantly demonstrated its pioneering spirit in the area of enamelling technology too. 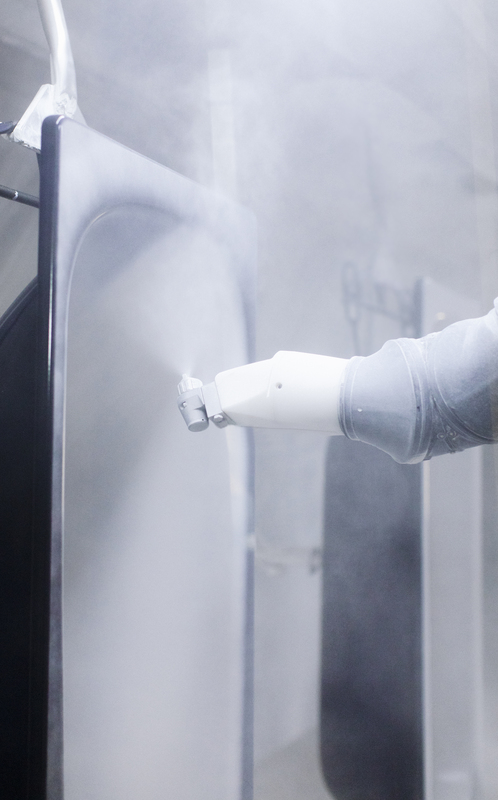 In 1972 it became Germany’s first bathroom industry company to start using serial production robots, ensuring the computer-controlled, consistent application of enamel.